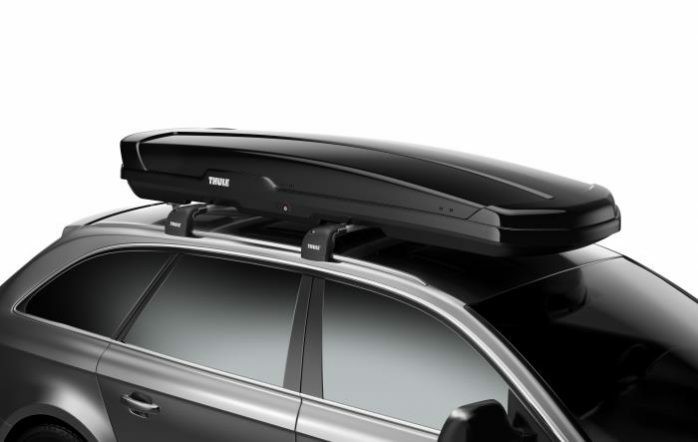 Low-profile roof box with aerodynamic design, perfect for the winter sport enthusiast. 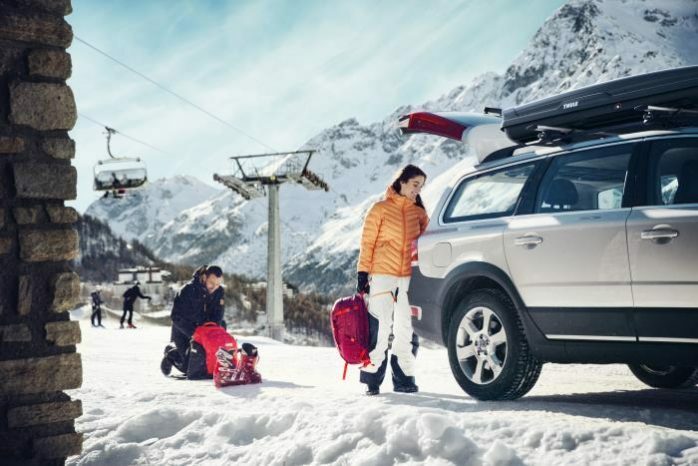 Developed specifically to transport skis, poles, and snowboards, taking skis up to 210 cm. 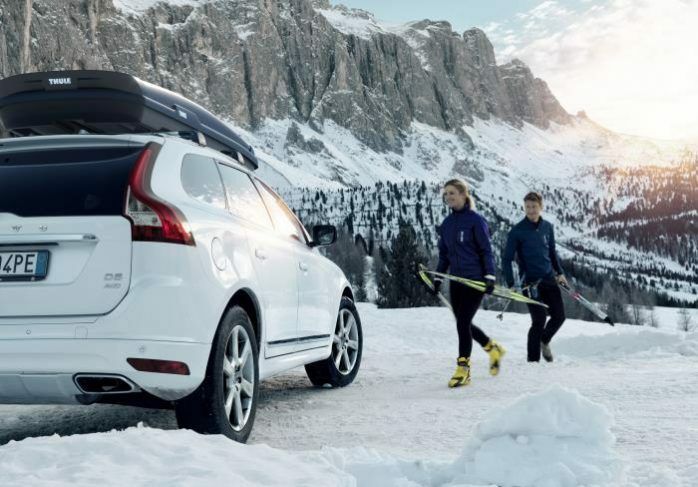 Low-profile roof box with aerodynamic design, perfect for the winter sport enthusiast. 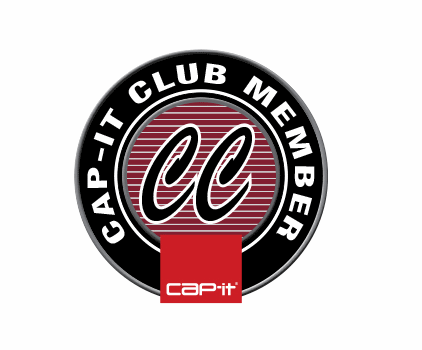 Fast and secure fitting using one hand only due to pre-installed Power-Click quick-mount system with integrated torque indicator. Comes with a limited lifetime warranty. Dimensions: 225 x 87 x 31 cm and weighs 25 kg. 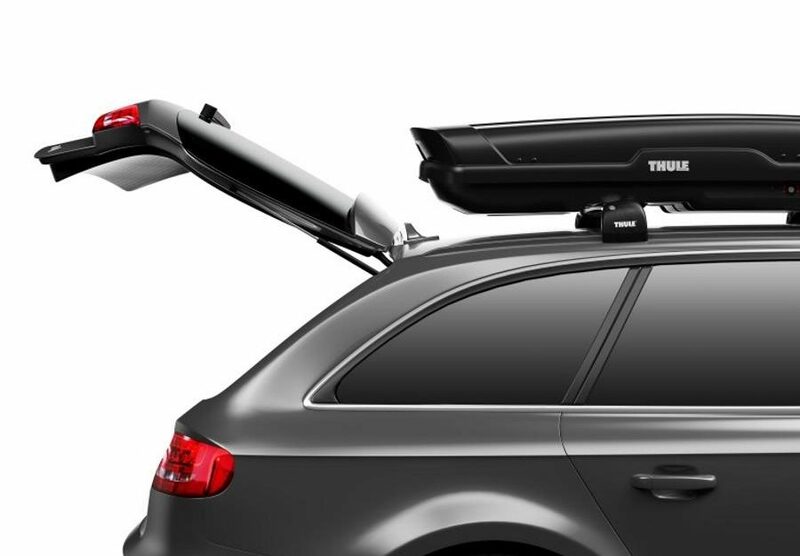 Fits Thule AeroBlade, SquareBar and most aftermarket racks. 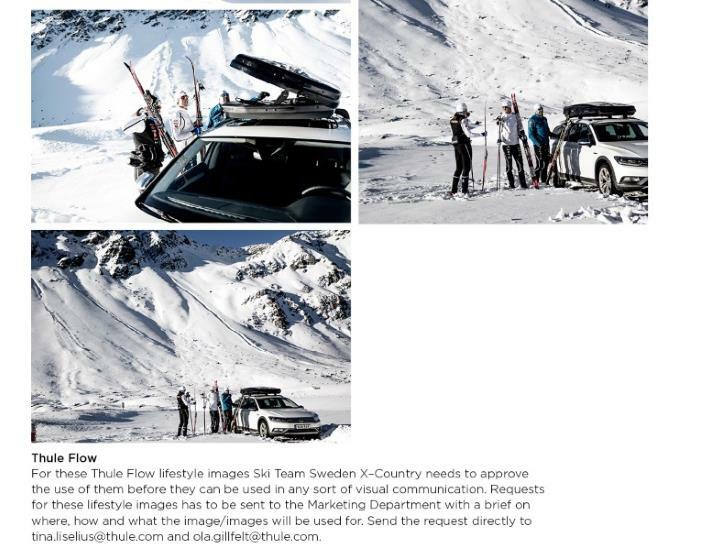 Developed specifically to transport skis, poles, and snowboards, taking skis up to 210 cm. 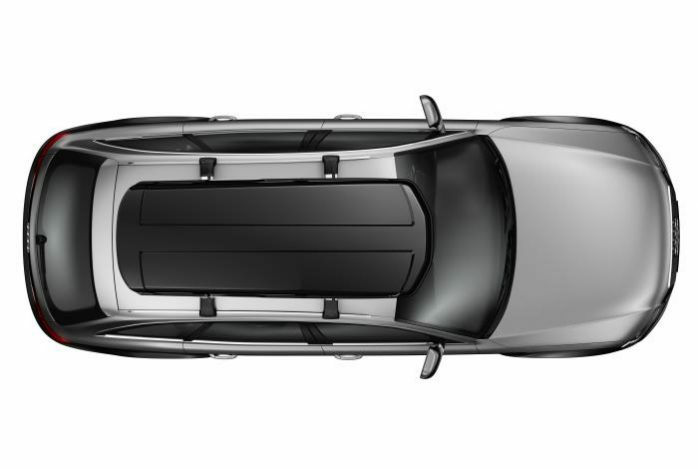 Convenient mounting, loading, and unloading with Dual-Side opening. 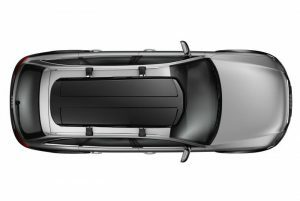 Central locking system provides maximum safety. The grip-friendly Thule key can only be removed if all locking points are securely closed.